OnePlus also said that Amazon Prime members have the advantage of Prime Early Access where they will get the first opportunity to purchase OnePlus 6 in an exclusive sale beginning at 12:00 IST on 21st May 2018. 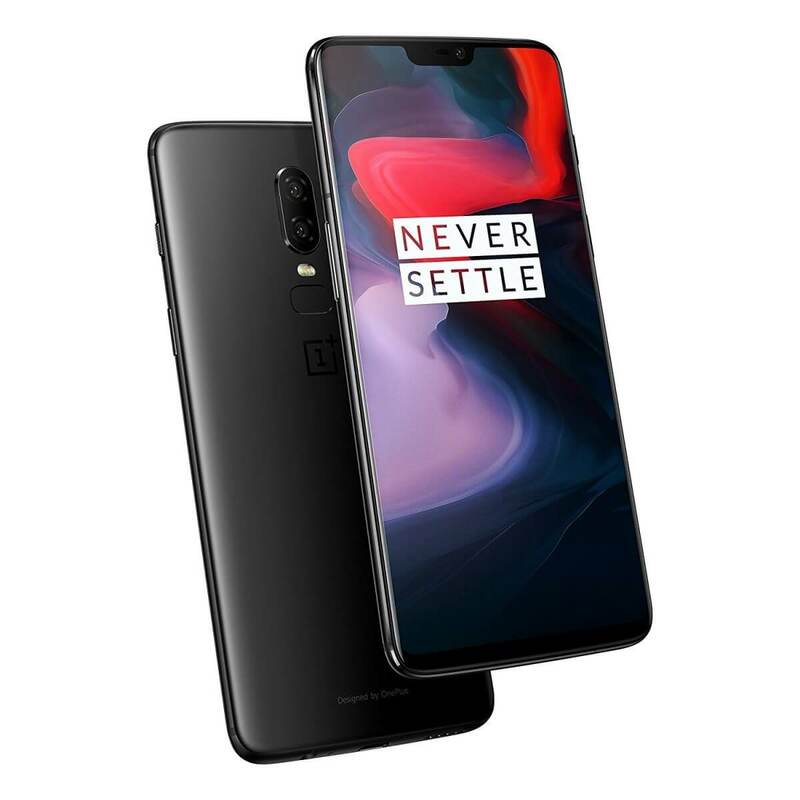 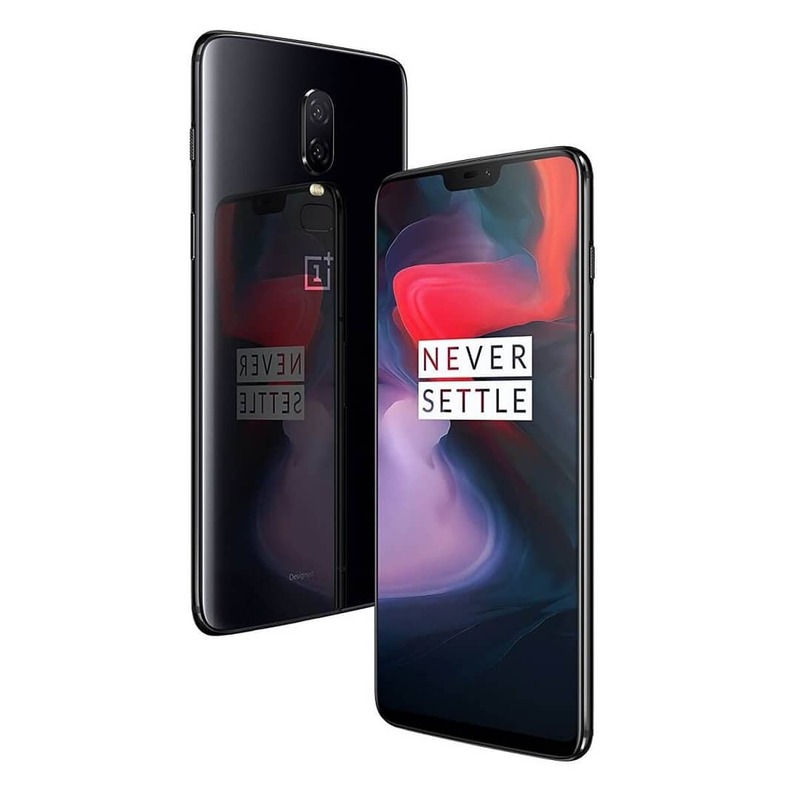 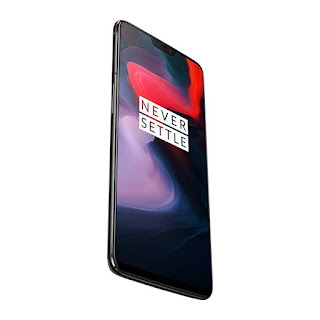 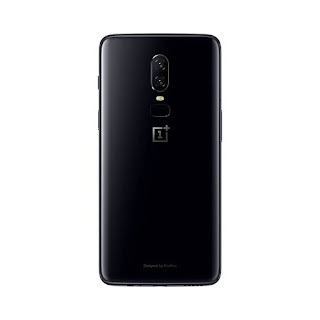 OnePlus 6 to come with a 6.28-inch Super AMOLED display with a resolution of 1080x2280 pixels 19:9 aspect ratio. 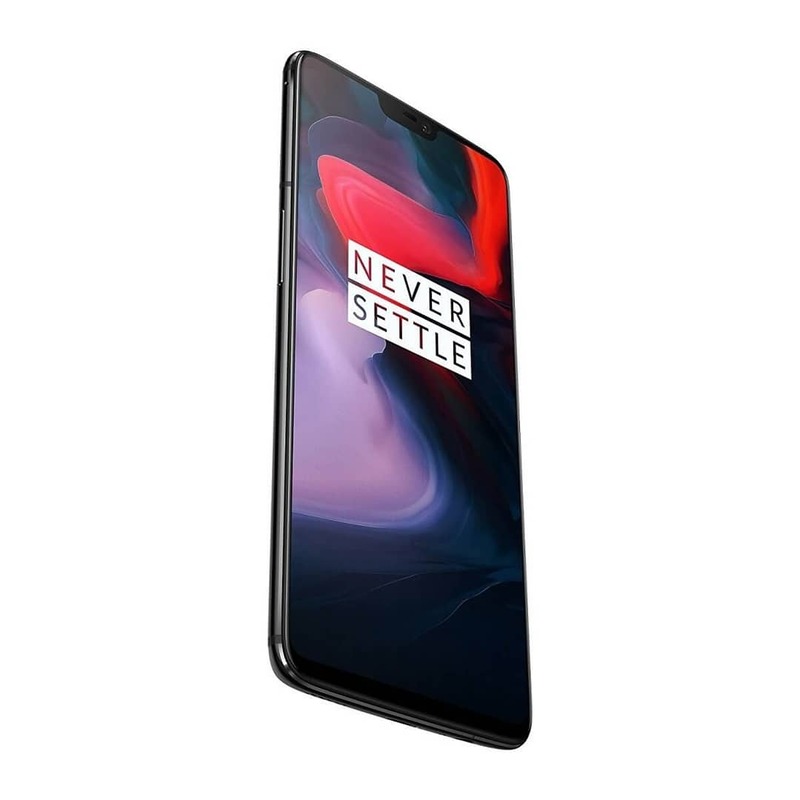 Powered by y a 2.45GHz octa-core Snapdragon 845 processor with 6GB of RAM, and 64GB storage.8GB of RAM and 128GB/256GB of storage. 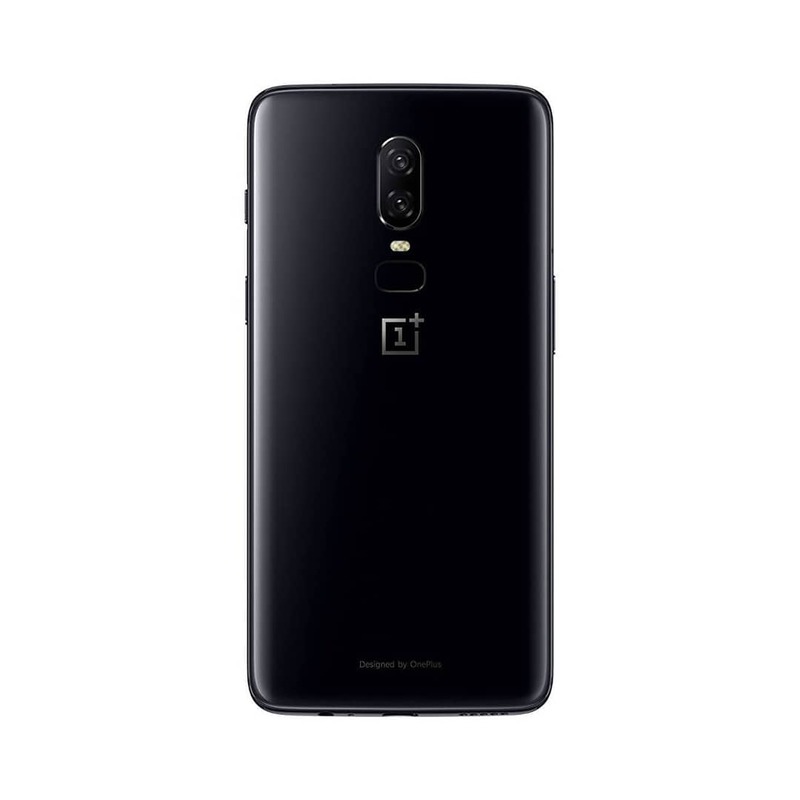 On Camera, there will be 20+16MP Dual Rear Camera and selfie camera is 16MP. 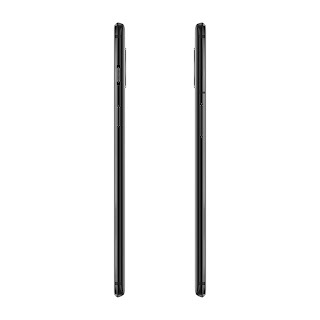 measures 155.7×75.35×7.75mm and weigh 177gr. Dual SIM device runs on Android 8.1 Packed with a 3300mAh Battery. 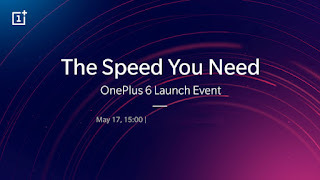 OnePlus 6 India event is in Mumbai and starts at 3PM IST. 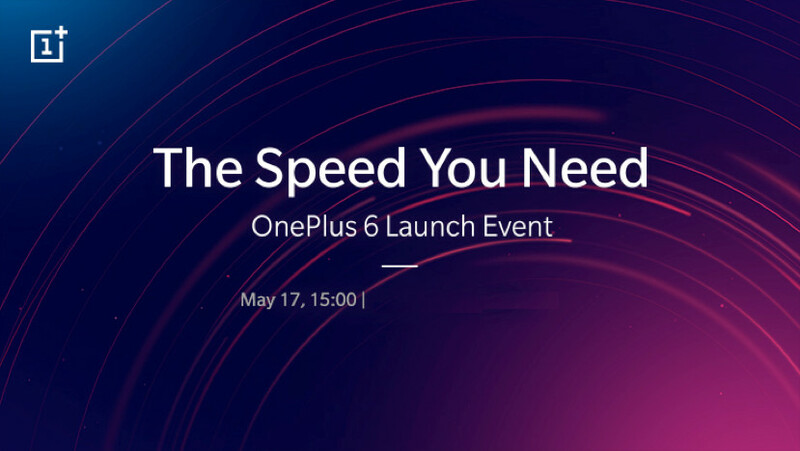 OnePlus 6 India pricing to start at Rs 34,999.